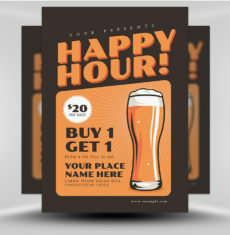 Almost every pub or bar I’ve ever been to has a happy hour, if not multiple. 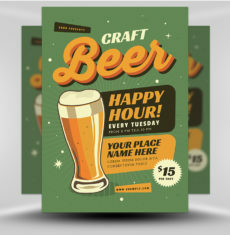 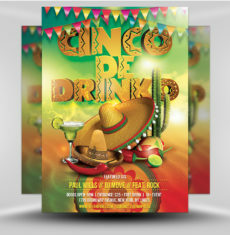 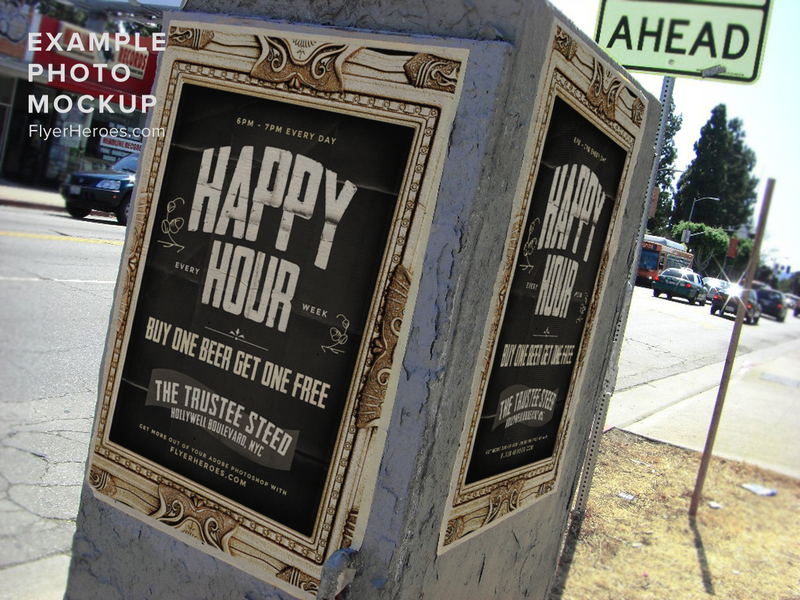 Now you can stand out from the crowd and promote your happy hour promotions in style! 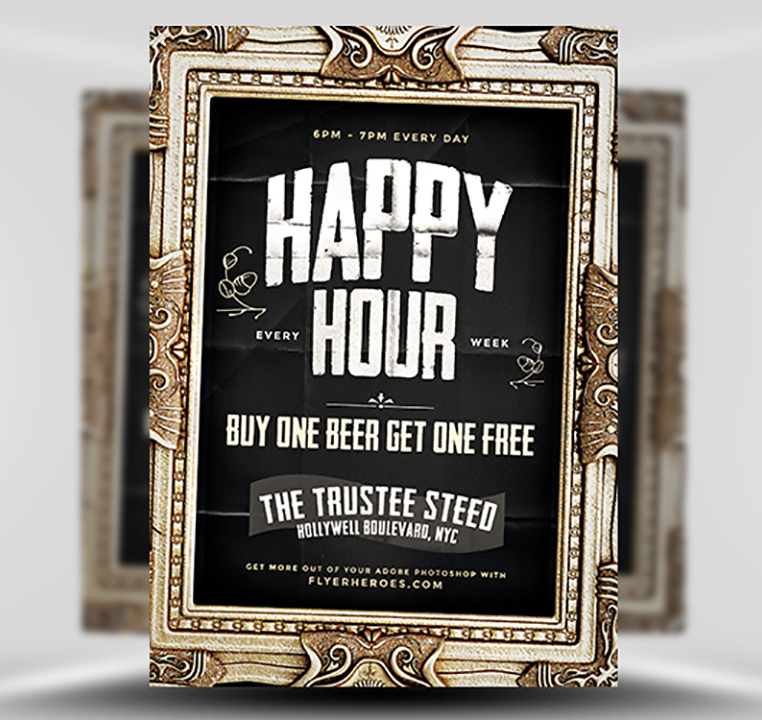 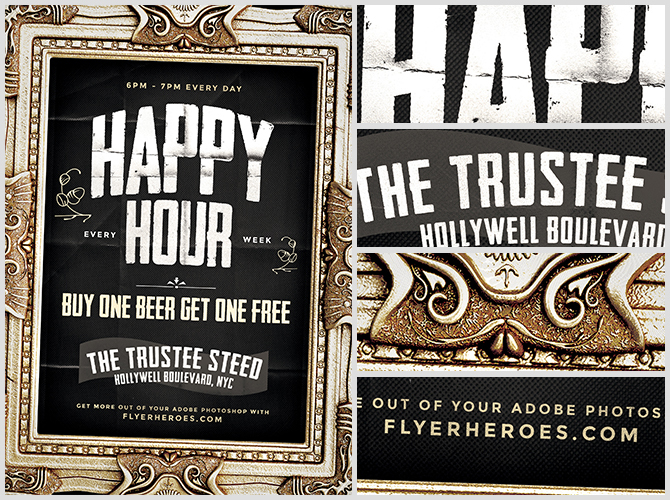 This Happy Hour Flyer Template by FlyerHeroes is a stylish design wrapped in an authentic vintage gold picture frame. 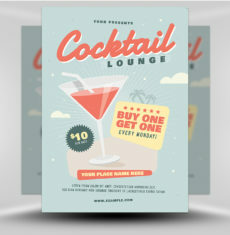 Get ready to put your drinks promotions on show! 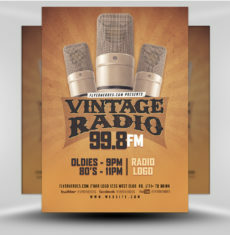 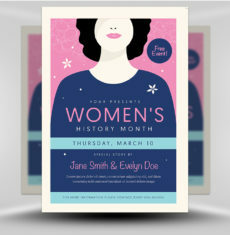 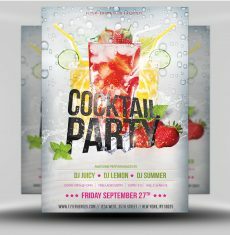 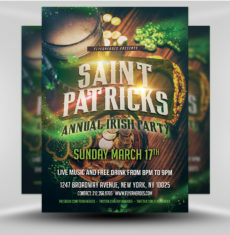 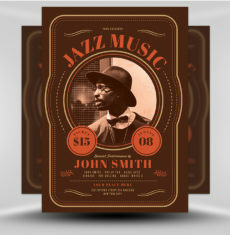 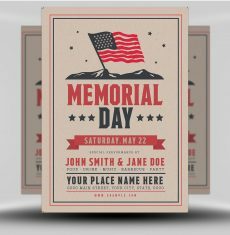 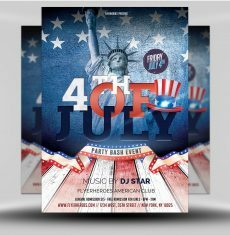 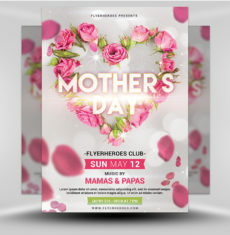 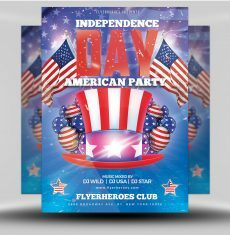 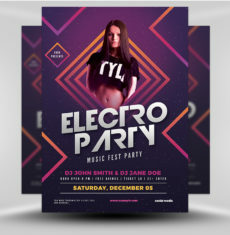 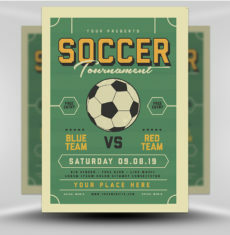 The text and image areas in this flyer template are fully editable and very easy to customize. 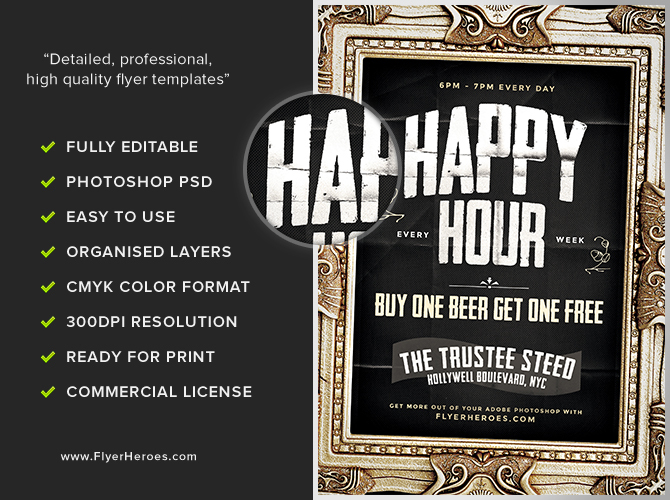 Simply edit with Photoshop and you’ll be ready to go to print!